The secret is air root pruning! Soft-sided plant bags provide aeration, enhancing root structure, resulting in a vigorous plant. Air root pruning causes plants to branch and become feeder roots, maximizing the plant's ability to uptake water and nutrition while increasing growth and overall plant health. The results are surprising! Premium quality from GardenMate - German heritage global inspiration. 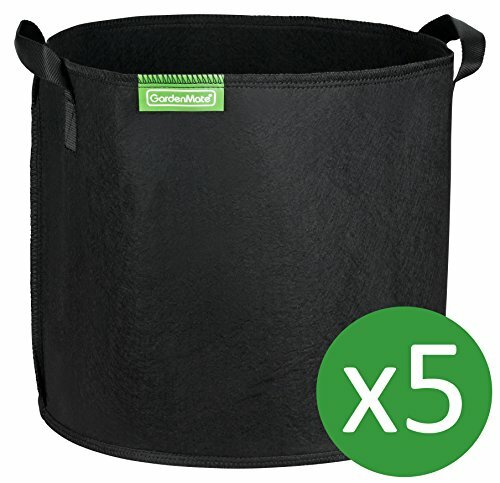 If you have any questions about this product by GardenMate, contact us by completing and submitting the form below. If you are looking for a specif part number, please include it with your message.